Are Pre-Fab Hotels the Future of Hospitality? 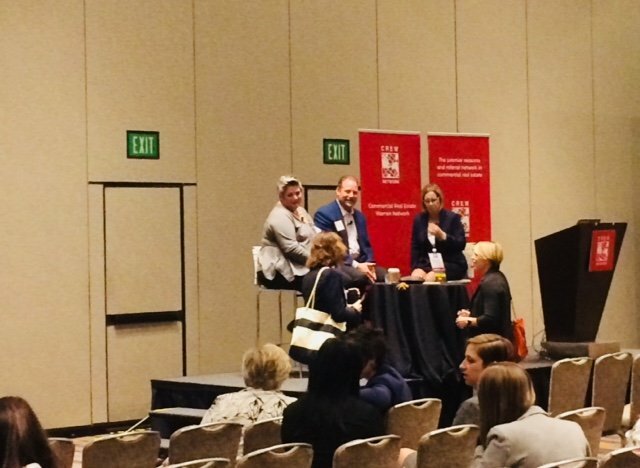 This innovative construction technique enables developers to pre-fab a hotel in several months instead of several years, say panelists at CREW Network and Marketplace Convention, and will continue to gain popularity in the coming years. Rooms with pre-selected interiors—where everything is included down to the lamp on the nightstand along with bed linens—are shipped pre-built and ready to slide into place, hook up power and water, and welcome guests, say panelists at CREW. SAN DIEGO—With the cost and improved quality of construction, combined with the sprint to open doors sooner, many hoteliers are now leveraging an emerging trend in pre-fab construction. That is according to panelists at the Stack and Stay panel at CREW Network Convention and Marketplace.